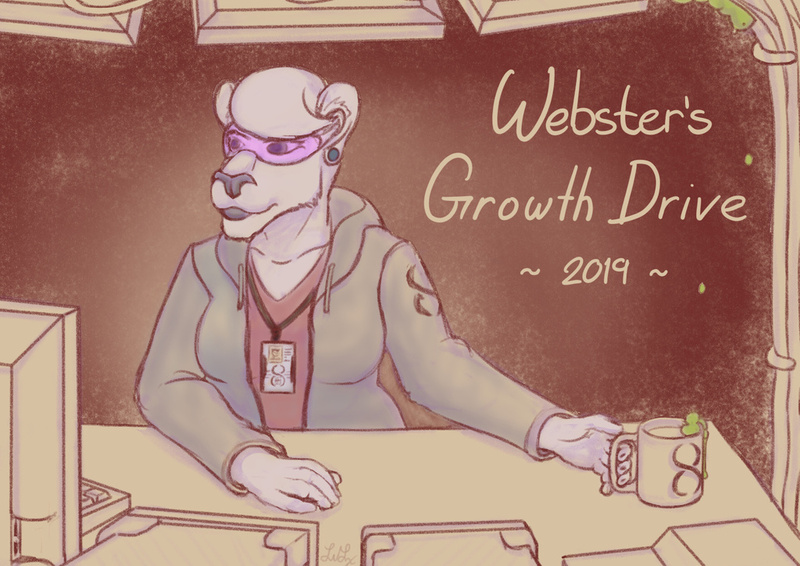 My growth drive is now open! Ever wanted to see Webster be a bit... bigger? Donate now at http://websterleone.com/drives/2019a/ and choose what happens to her! • Some of the drive options could be considered NSFW, and it is very likely the follow-up images will be NSFW.